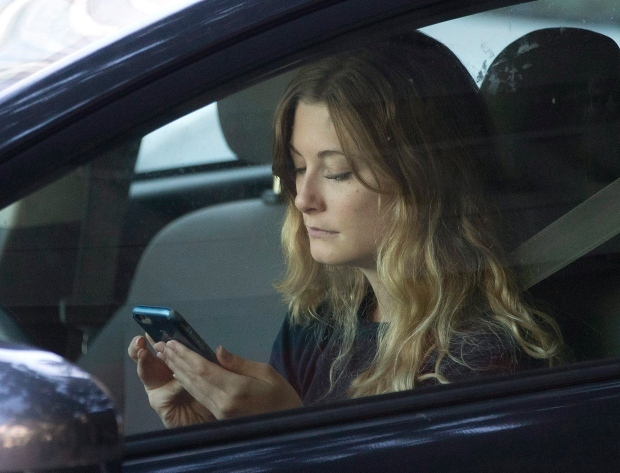 The Government of Manitoba has introduced new legislation that will cause distracted drivers to automatically have their licence suspended. Infrastructure Minister Ron Schuler introduced the new legislation on Friday. If a driver is caught distracted driving for the first time, they will automatically receive a three-day suspension. If they are caught for a second time, the suspension duration increases to seven days. “We have a problem. And we want to be very clear that as a government, we take distracted driving as serious as drinking and driving. Schuler also hinted that penalties may also be increased under the new proposed law. Currently, a distracted driving ticket in Manitoba comes with a $200 fines and five demerit points. The country’s toughest penalty right now is in Prince Edward Island, which has a maximum fine of $1,200 and five demerit points. Update March 20: Revised legislation will now allow drivers caught with distracted driving 24-48 hours to drive home.